Awesome Dude Hope You Win! 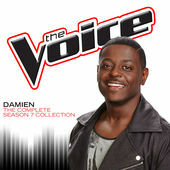 Damien has the voice of an angel, I like his blind audition the best! How Do I Live ..